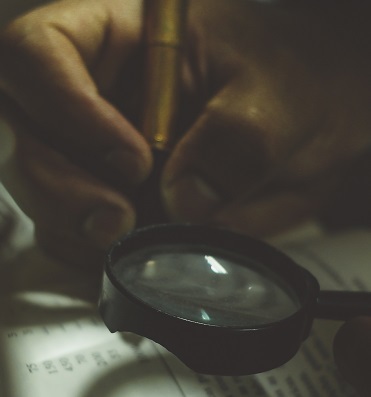 Simmons Gainsford Financial Investigations (SGFI) has been established as a result of an expansion in Simmons Gainsford's forensic accounting and company investigation work. It provides an extensive range of skills and, in contrast to larger organisations, can boast a minimal risk of conflicts of interest. Our day-to-day operations are supervised by Andrew Marks, a member of the LLP who has considerable experience in investigation work, particularly on behalf of the Department of Business Innovation and Skills (BIS) (holding numerous appointments under section 447 of the Companies Act 1985 and section 177 of the Financial Services Act 1986). Simmons Gainsford Financial Investigations is able to draw upon Simmons Gainsford's pool of qualified and trainee Chartered Accountants and so can select the individuals most appropriate for a task.